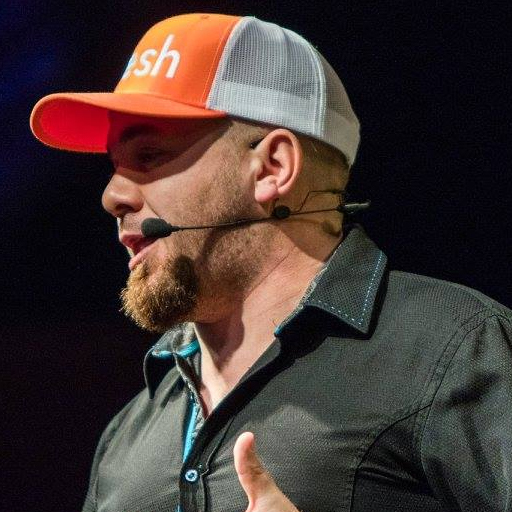 Brian Fanzo inspires, motivates and educates businesses on how to leverage emerging technologies and digital marketing to stand out from the noise and reach the millennial and generation z consumers. He has a diverse background working for the Department of Defense in cyber security, then as a technology evangelist at a booming cloud computing startup and is currently the founder of iSocialFanz which has helped launch digital and influencer strategies with the world’s most iconic brands like Dell EMC, Adobe, IBM, UFC, Applebees and SAP. A proud pager-wearing millennial and Dad of three girls, Brian hosts two podcasts (FOMOFanz & SMACtalk), has traveled to over 70 countries and has spoken at many of the world’s largest events including SXSW, Social Media Marketing World, CES, Mobile World Congress. Brian is a diehard Pittsburgh sports fan and semi-professional poker player that isn’t afraid to leverage his fast-talking skills to read your body language and spot when you’re bluffing.